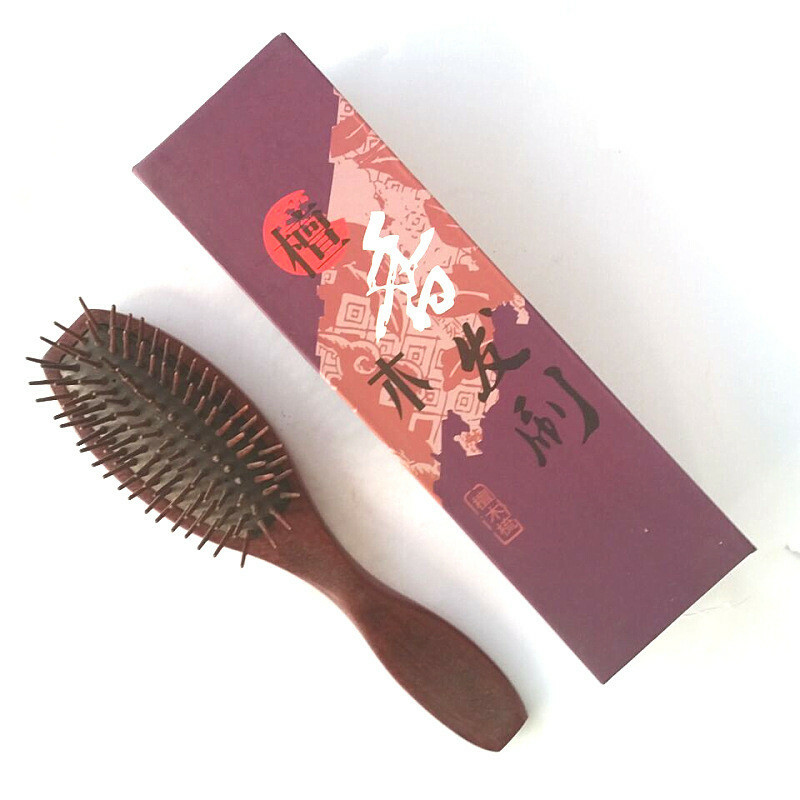 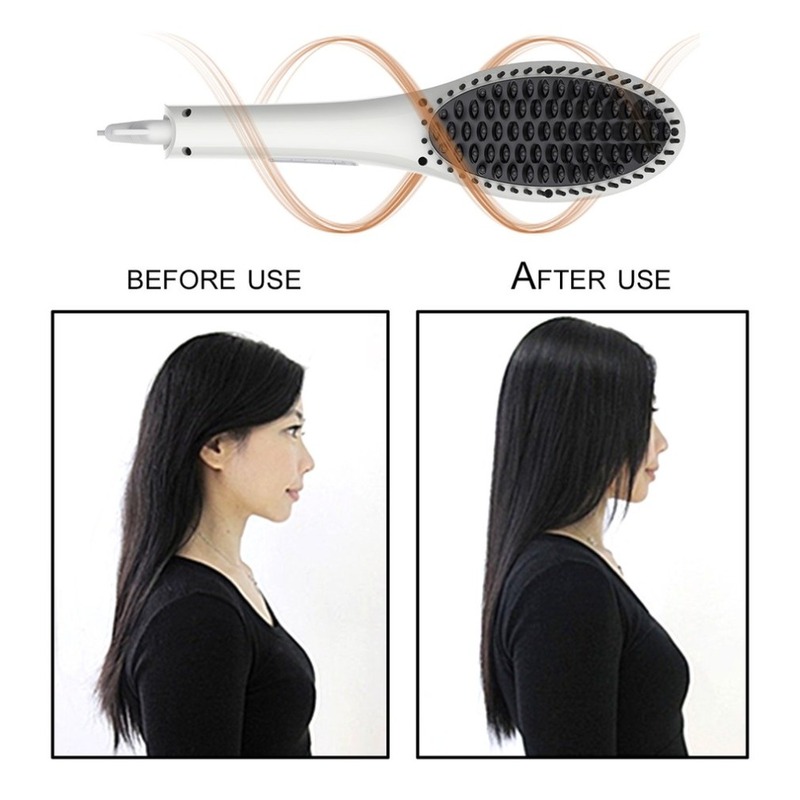 Designed to straighten your hair fast and comb your shiny hair smooth. 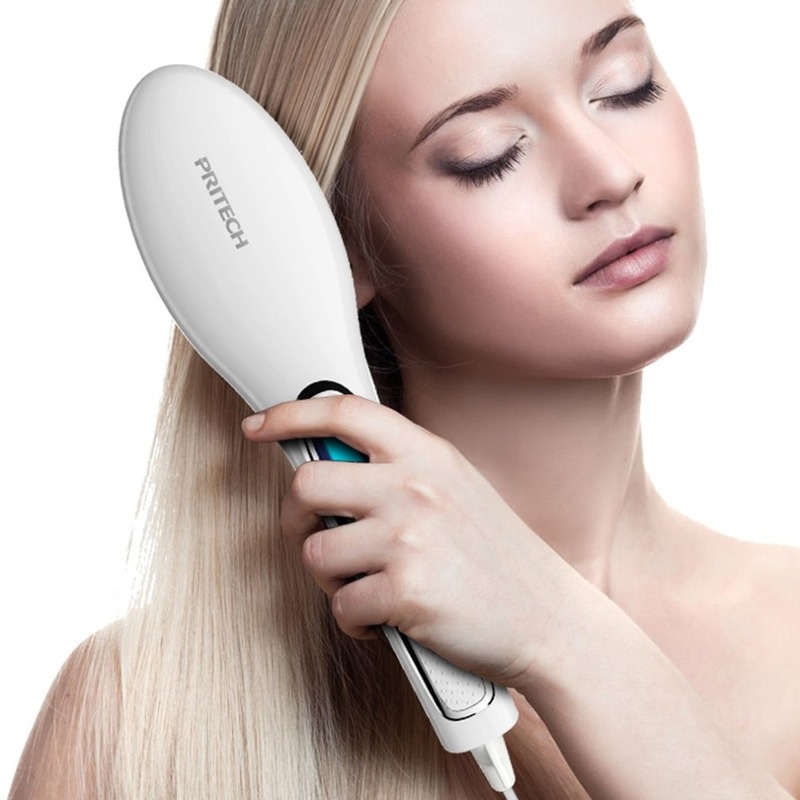 Adopts the high-temperature engineering plastic materials to avoid scald. 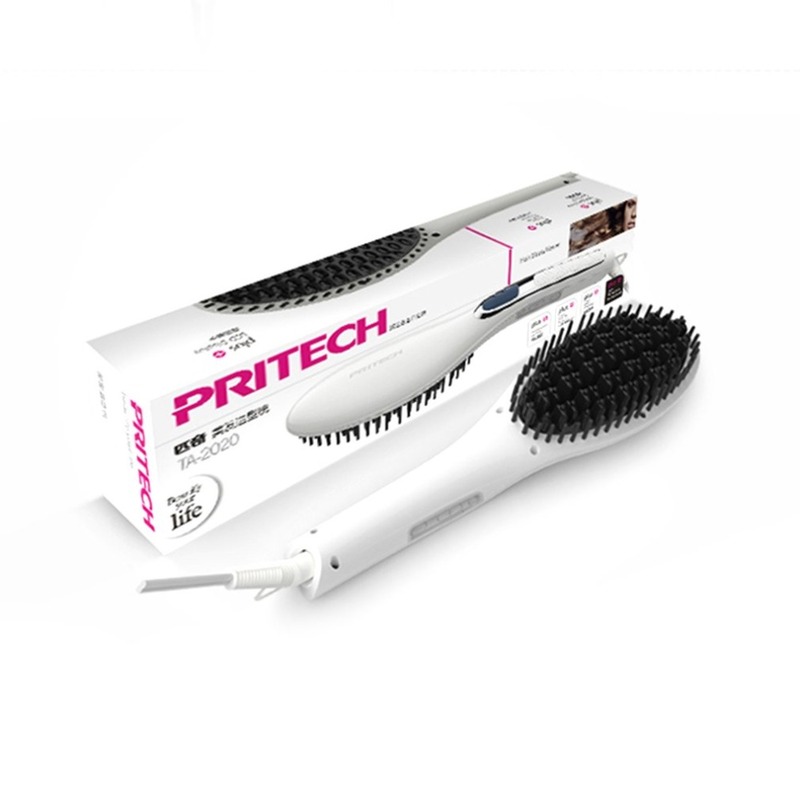 With anti-static, anti-scald and anti-hair broken functions. 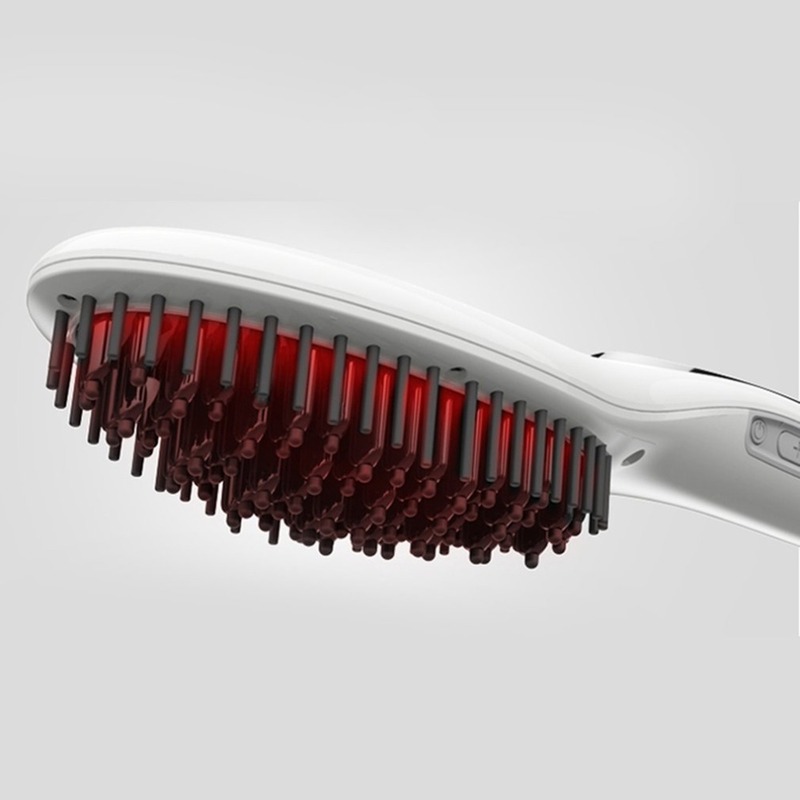 The brush with a fast heating plate maximal to 230 degree centigrade. 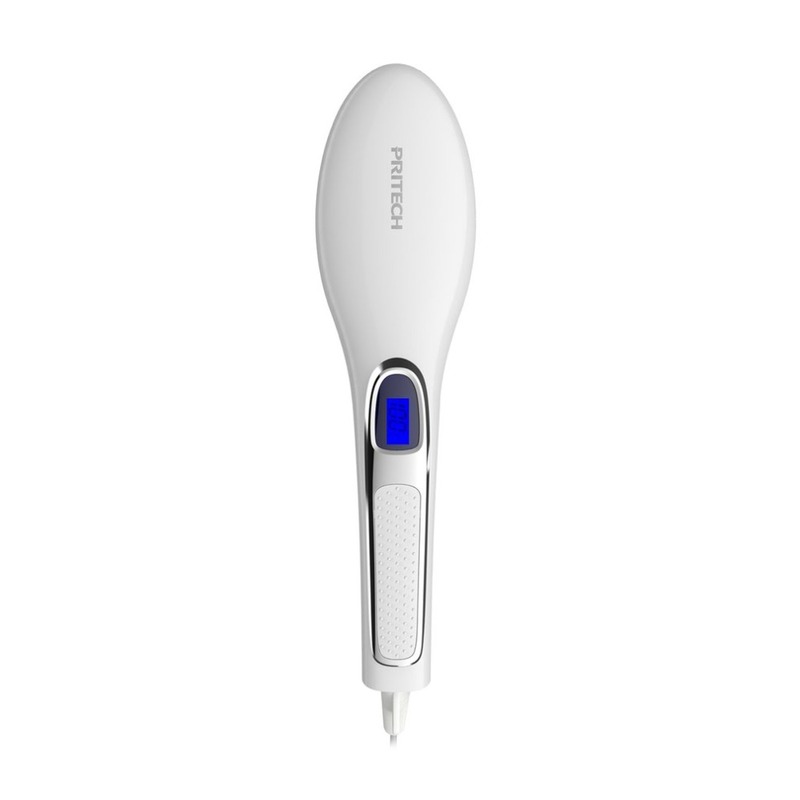 The LCD digital display will let you control the temperature more precise. 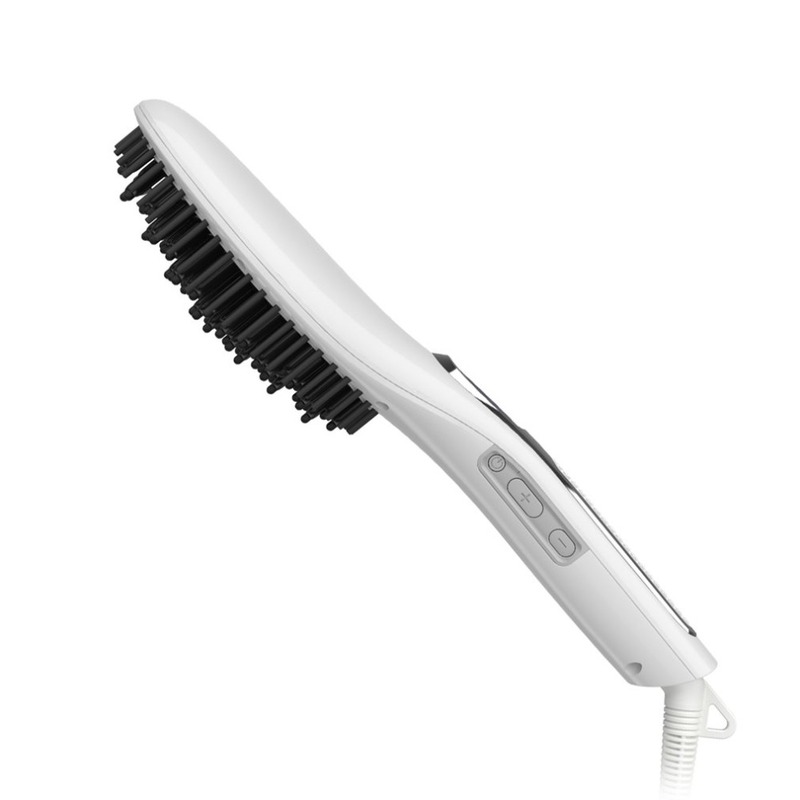 Portable and powerful to style yourself at home or while traveling.